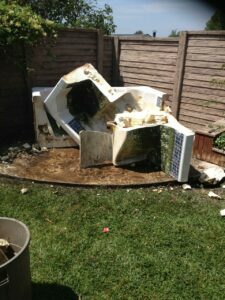 A hot tub is a great place to relax and unwind – until you don’t want it anymore. 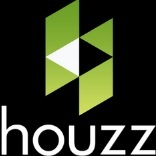 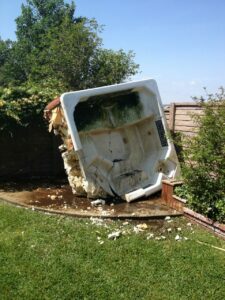 If you’re stuck with a big, bulky hot tub or spa at your home in Sherman Oaks area………. 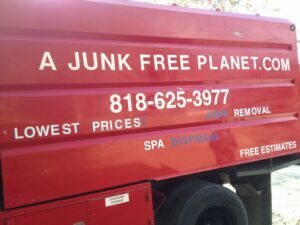 A Junk Free Planet can help. 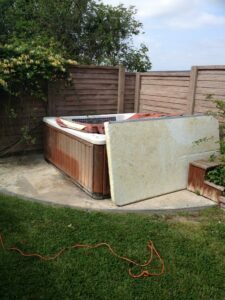 An old, unwanted or broken hot tub in Sherman Oaks can be a huge hassle. 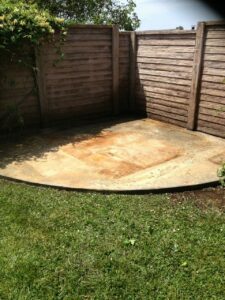 Too big and heavy to remove on your own, it quickly becomes an eyesore and consumes valuable space. 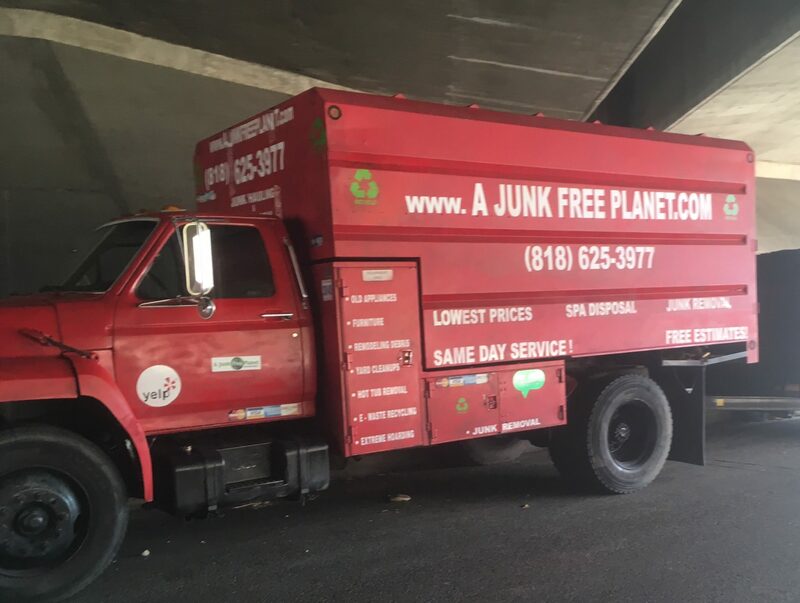 With that in mind, A Junk Free Planet will come to the rescue. 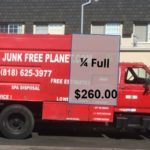 Sherman Oaks is a San Fernando Valley neighborhood that’s popular with families seeking suburban comforts. 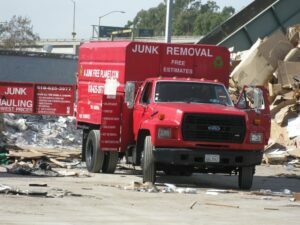 Bordered by busy freeways, it features a pair of slick shopping malls, including the open-air Sherman Oaks Galleria. On Ventura Boulevard, the area’s main commercial strip, gastropubs, wine bars and bright brunch cafes mix it up with old-school Mexican and burger joints. 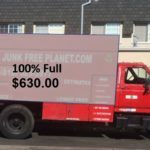 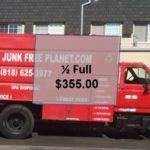 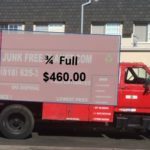 Since 2011, your local junk removal service, “A Junk Free Planet”, has been relieving Sherman Oaks California of its Junk. 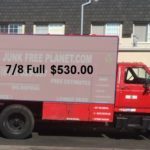 Go Local! 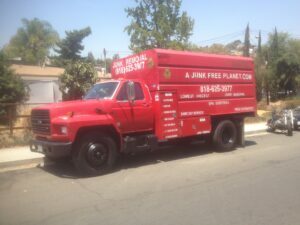 Support Your Local Junk Hauling and Junk Removal Business in the Sherman Oaks Area!